Saravan Forest Park is one of the oldest forests in Guilan, and due to its diverse plant species, is unique in the country and even in the world. At the beginning of the entrance to Saravan Forest Park, there is a small lagoon that is super beautiful. 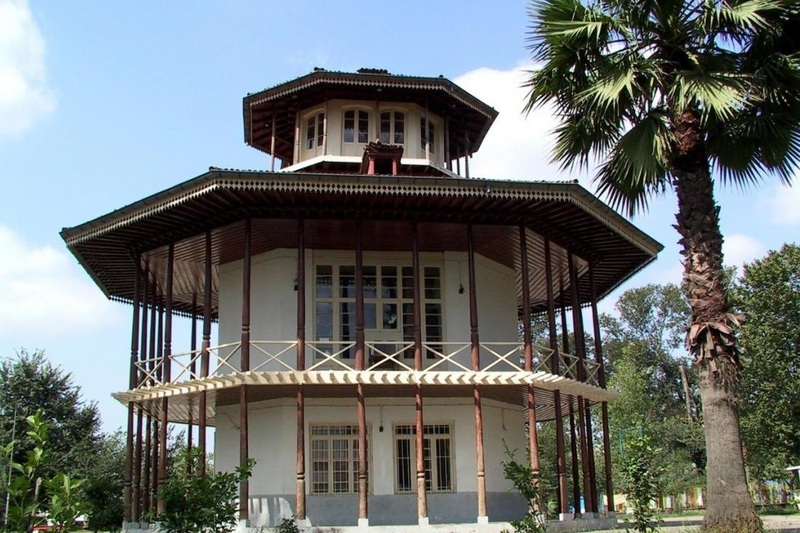 One of the attractions of Saravan Forest Park is the existence of a rural heritage museum in the part of park. Saqalaksar Lake isOne of the beautiful lakes in Guilan province. Good facilities are available around the lake. This lake has beautiful landscapes and spectacular pictures which is remain in your mind for ever. 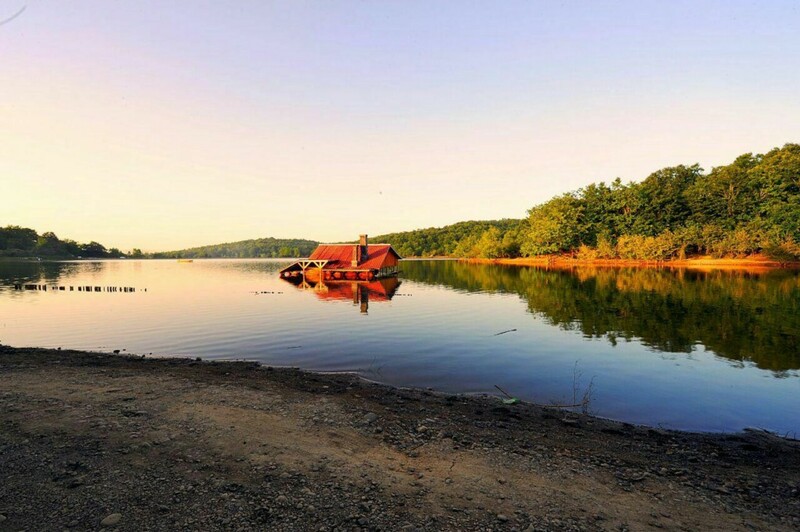 To visit this lake, you have to go to the village of Saghalkarsar at 15 kilometers south of Rasht. 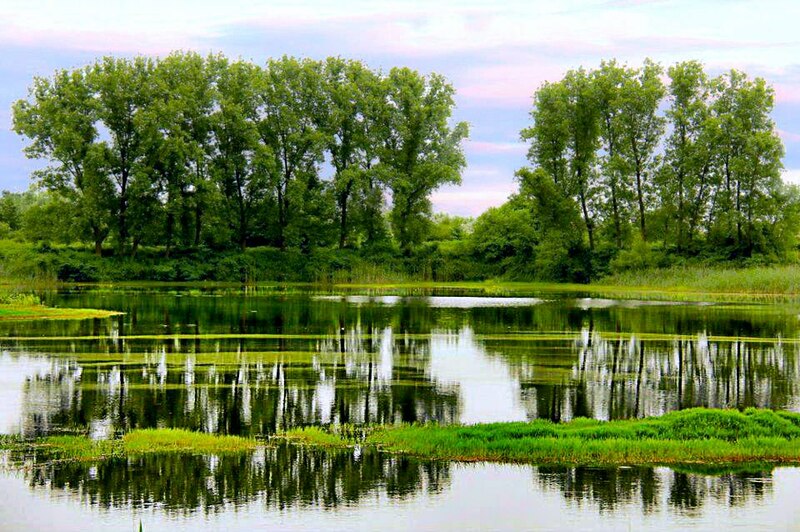 Eynak Lagoon is considered as the second largest pond of gilan. 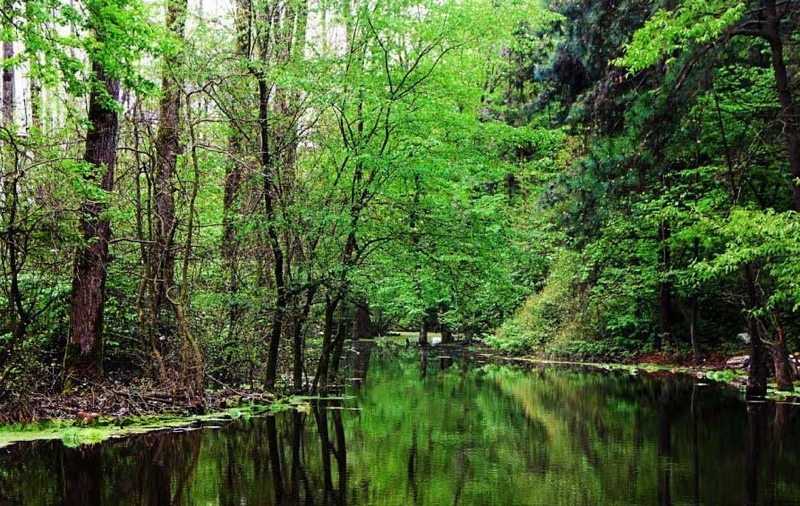 it is a natural lagoon in the heart of the Rasht. In eynak Lagoon , there are almost 2 tons of farmed Salmon and Carp fish. If we want to visit the closest village to Rasht, ofcourse salansar is a good option. The eye-catching beauty of this place is dreamy. Visit this area and enjoys a wonderful landscape and pleasant weather. This village is one of the beautiful attractions of gilan. This village is one of the beautiful attractions near Rasht. 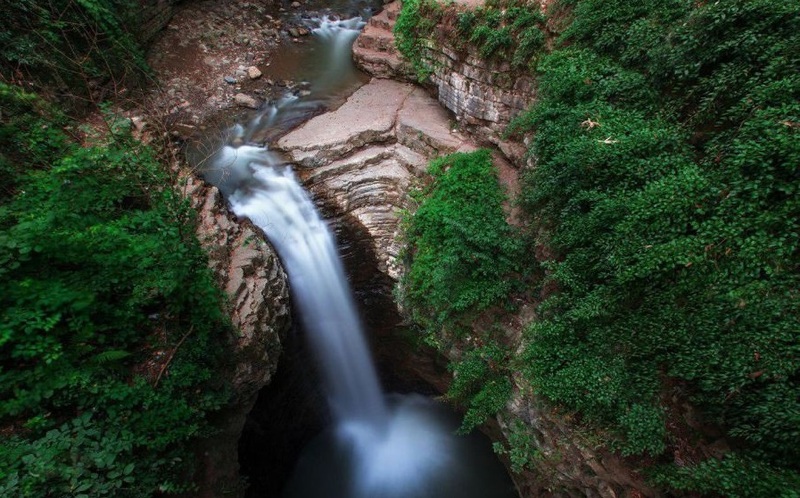 Visadar waterfall is the third highest waterfall in the gilan province. This waterfall is located 62 km from Rasht. The particular shape of the rocky wall of this waterfall is its unique feature, which is seen in less cascading. 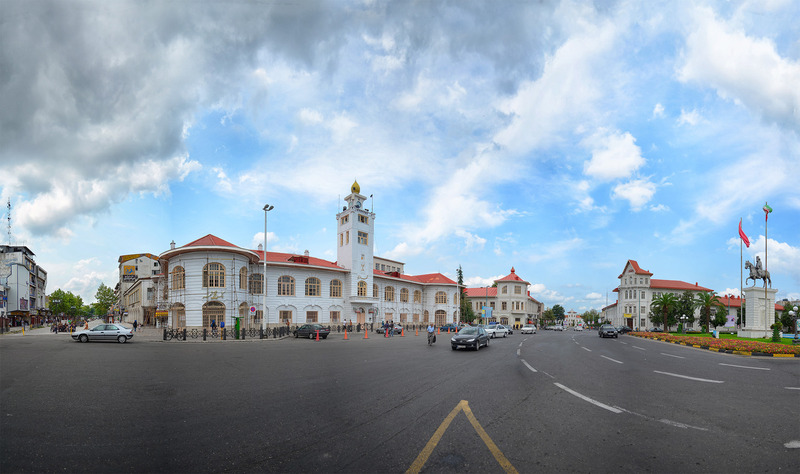 Rasht is the third largest tourism city in Iran. This city is the capital of Gilan province in northern Iran. Rasht designated as UNESCO creative city of gastronomy. 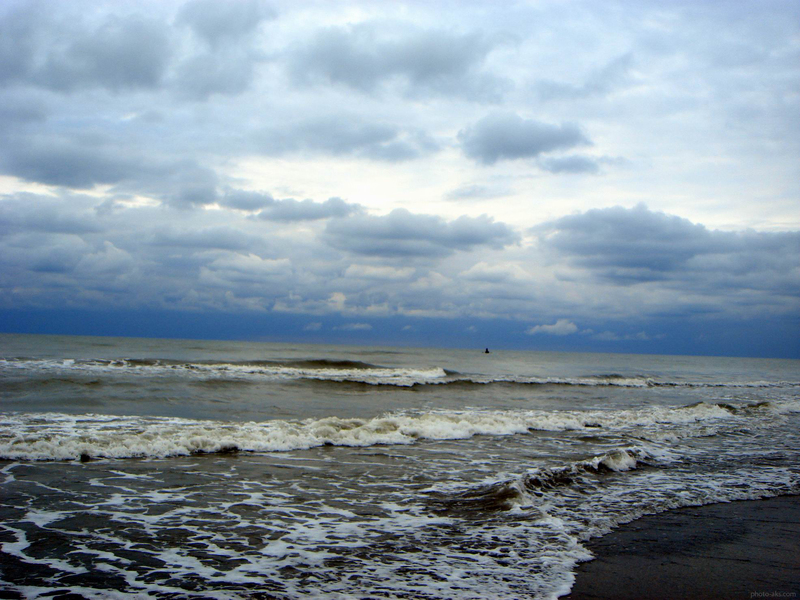 Rasht has a mild and humid climate. The average annual rainfall is 1359 mm, which is why it is called the Rain city. 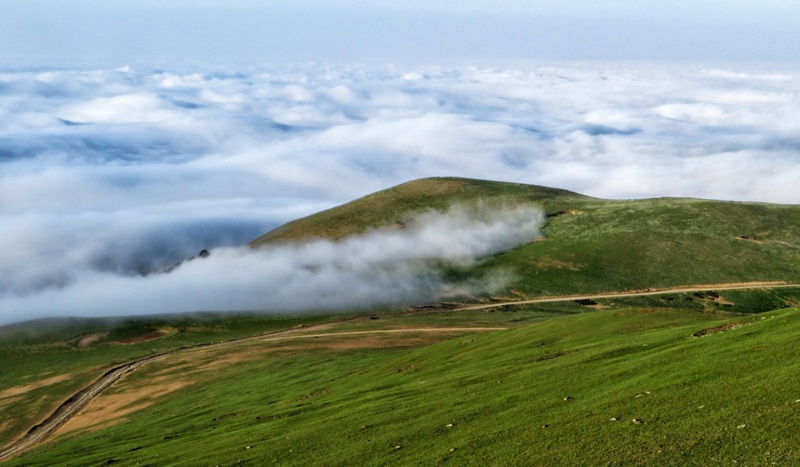 least rainfall is in summer, especially in august and, most rainfall is in autumn, especially october and november.The highest average temperature in Rasht is 32° in july and the lowest is 13° in february. Therefore, the best time for travel to Rasht, is from march until december. 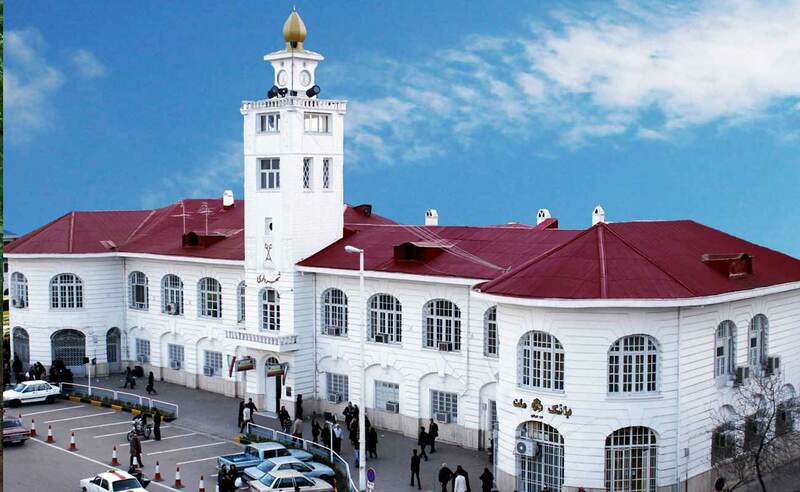 Rasht has several hotels.Following on this travel guide to Rasht, we will mention some good hotels in this spectacular city. 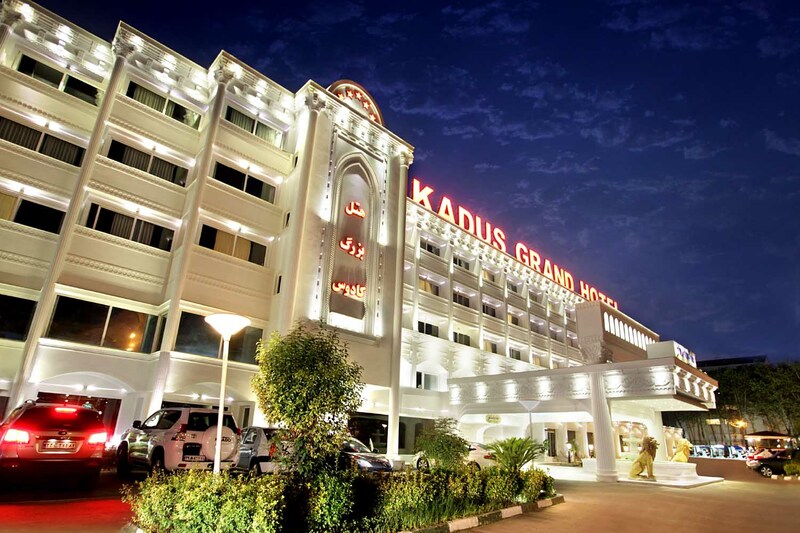 5-Star hotel kadous, 4-Star shabestan Hotel, 3-Star baharestan hotel and sabouri hotel apartment are the most known hotels in this city. 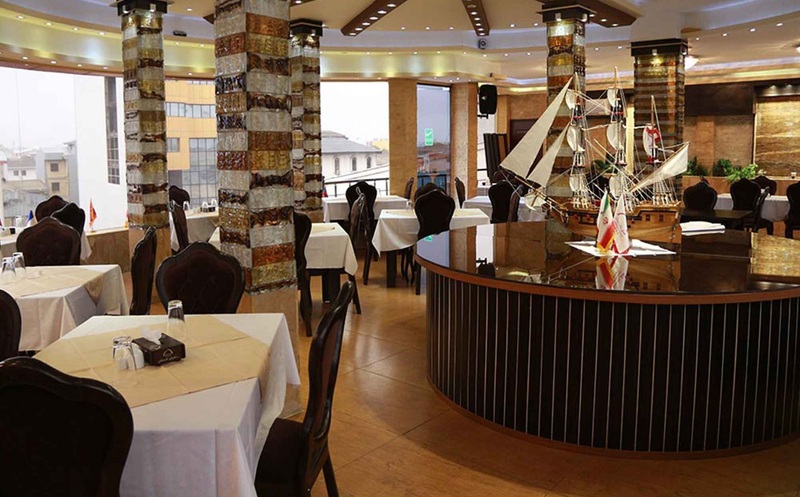 Shore Coli,restaurant is one of the best and most famous the local restaurants in Rasht. Moharram restaurant, Razeghi restaurant, Guilan Grand Restaurant, Kaj Restaurant and Vahid Restaurant are other options. 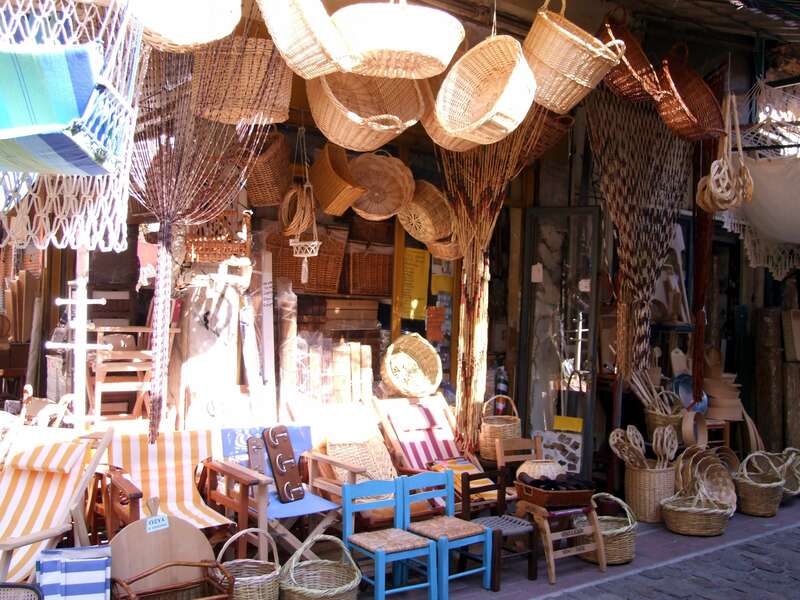 The main attraction of Rasht is the sea and its forests, but due to its long history, there are many historical attractions too. Shahrdari Square, gilan rural heritage museum, kolah farangi mansion, rasht bazaar, tomb of mirza kuchak khan, Church of the holy mesrop are other historical places of Rasht. furthermore, the most famouse nature attractions in Rasht are: mohtasham Garden,Saravan Forest Park,Saqalaksar dam, mellat park, mafakher park.